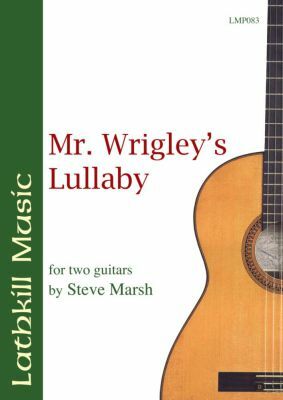 An exceptional duet arrangement of an original solo guitar piece. Very lyrical and a real audience-pleaser. Dedicated to the Vincea McClelland and Raymond Couste guitar duo.